Started as a lights-off event in Sydney, Australia in 2007. 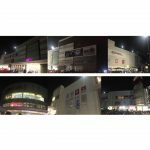 Since then, it has grown to engage more than 7,000 cities and towns across 187 countries and territories to raise awareness for energy consumption and effects on the environment. 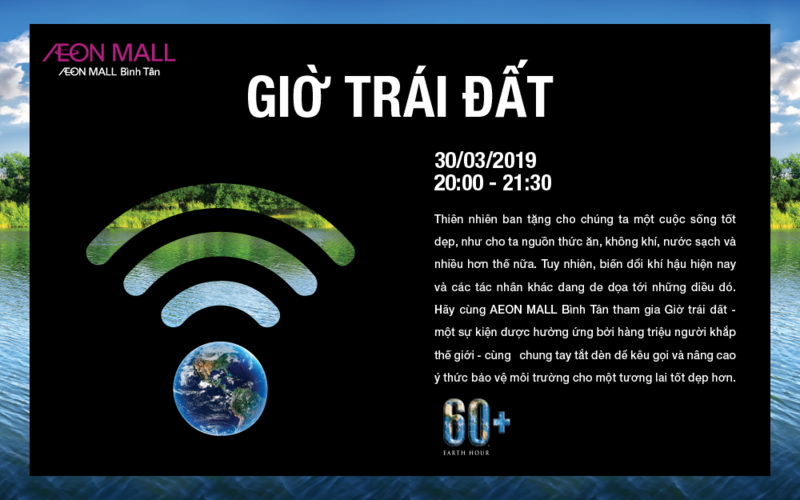 In response to the campaign of annual Earth Hour, AEON MALL Binh Tan has a plan to operate more efficiently, waste less and reduce factors to the environment. 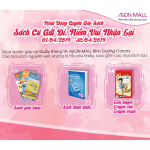 Especially, on Saturday – March 30th, AEON MALL Binh Tan will reduce the lights in some areas. 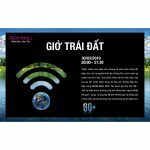 Earth Hour event will take place at 20:00 with the message spreading to all customers to join hands to protect life around us. 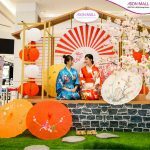 Joining us in this event, you will receive a glowing bracelet. 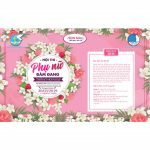 Let’s protect our Green Earth with AEON MALL Binh Tan!